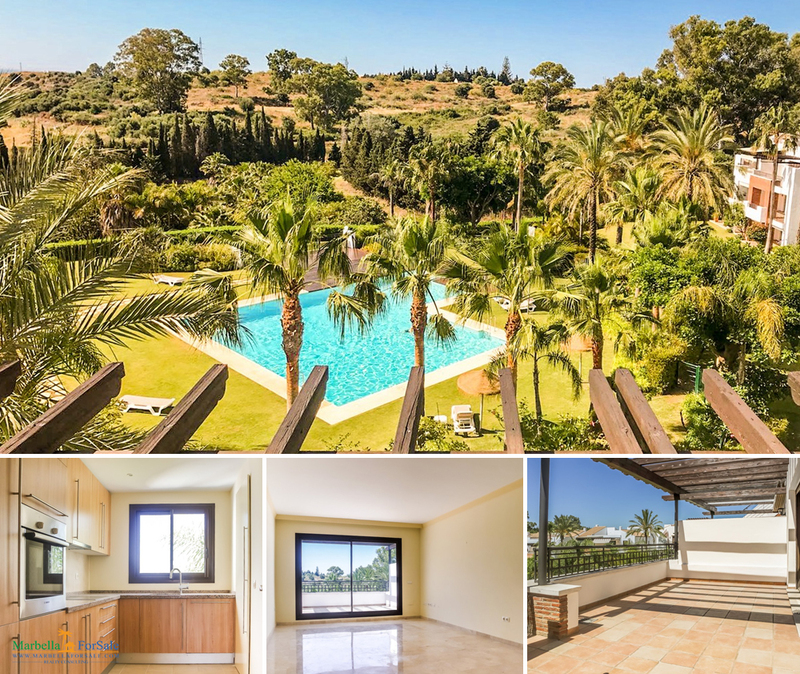 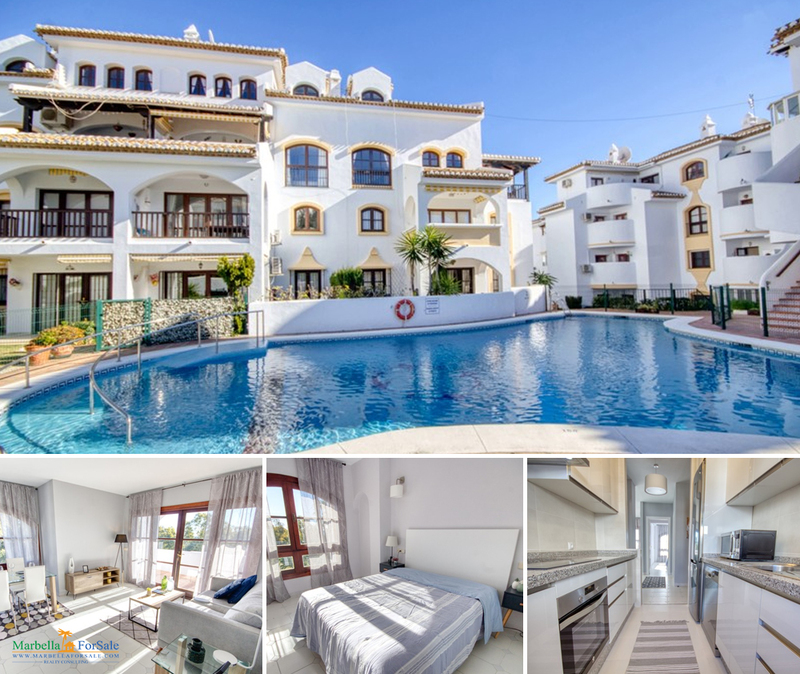 This stunning penthouse is within short walking distance to the beach, offers three bedrooms, two bathrooms, large living and dining area, fully equipped kitchen. 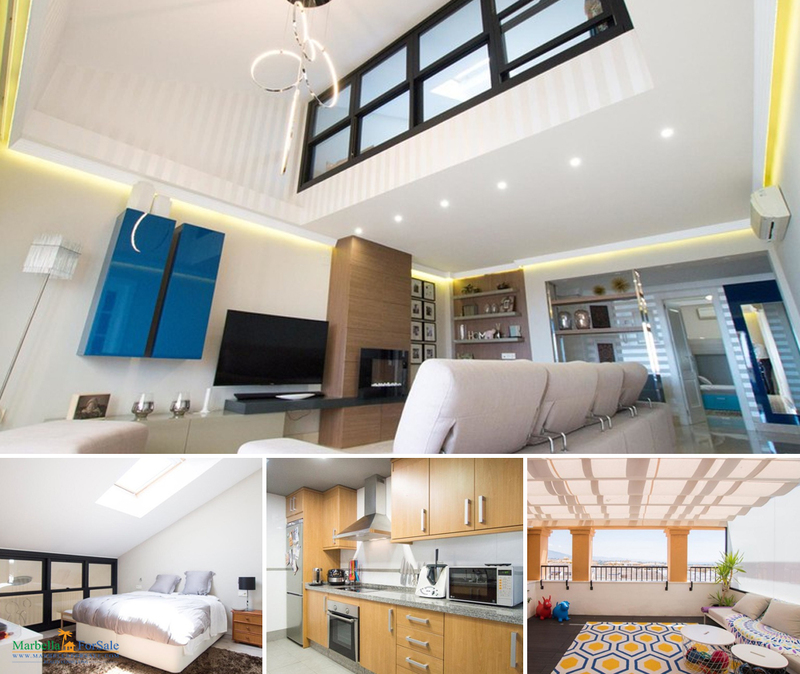 Fabulous duplex penthouse in the luxurious urbanization of Palm Garden. 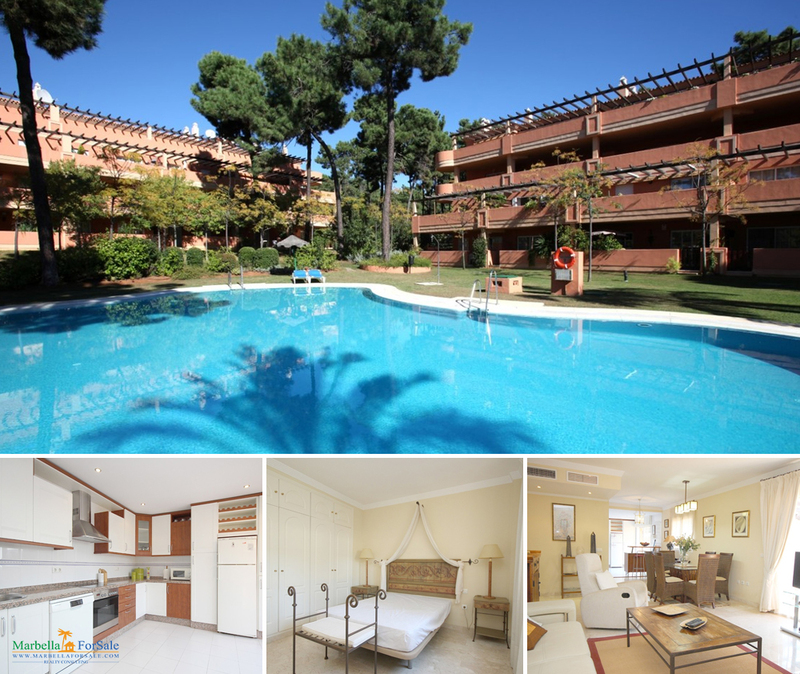 Only 3 minutes from the main road, opposite Las Dunas Hotel. 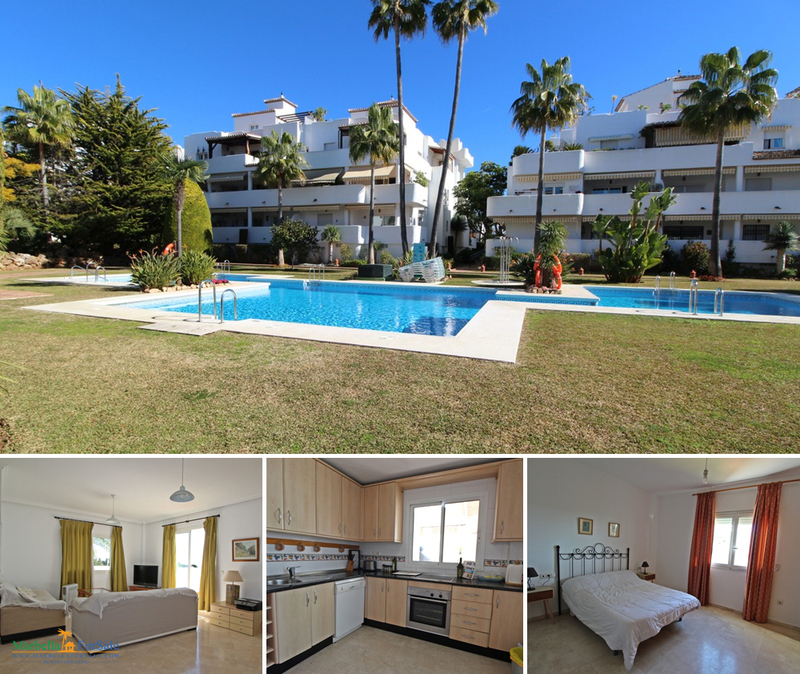 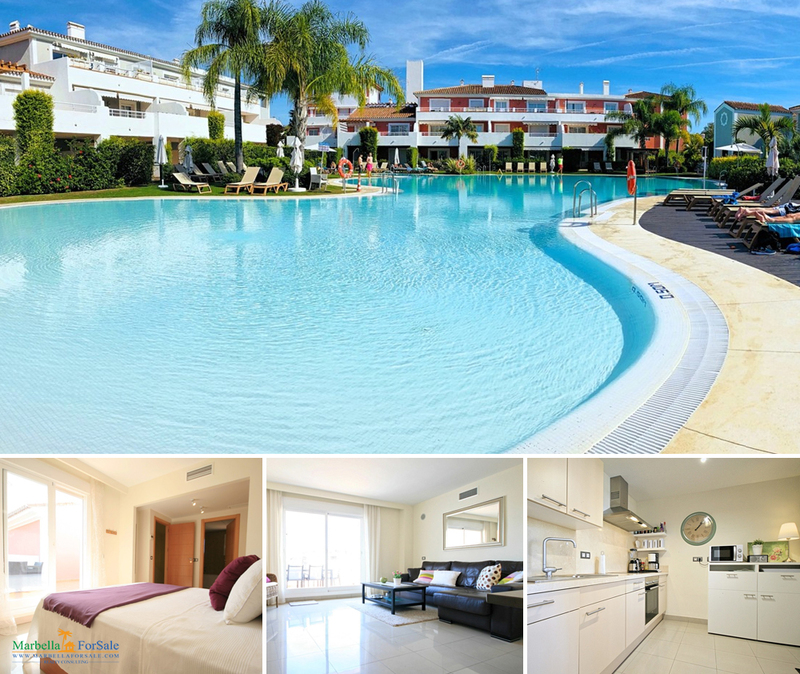 Fully reformed 2 bedroom apartment located within the sought after community of Jardines de Calahonda. 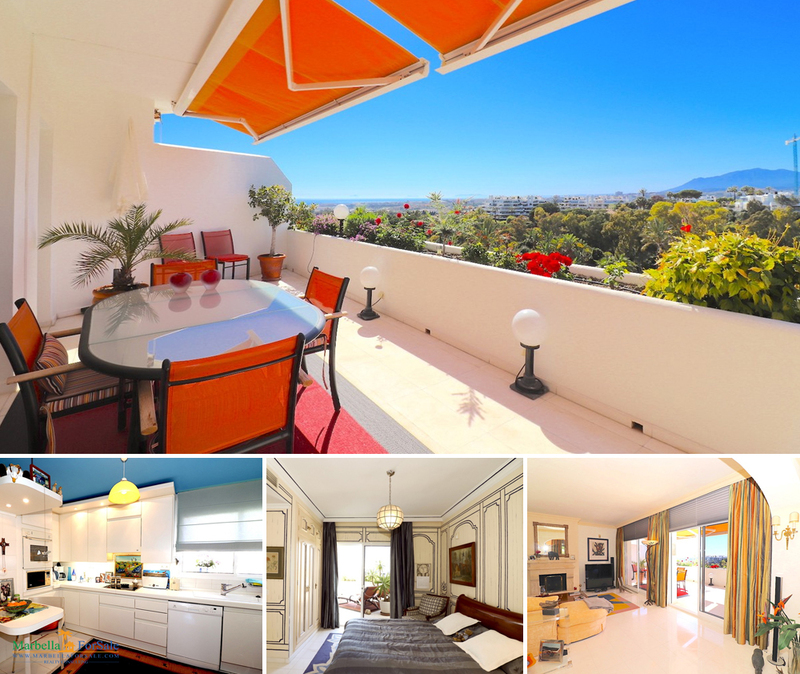 This beautifully maintained south facing apartment offers a partial sea views. 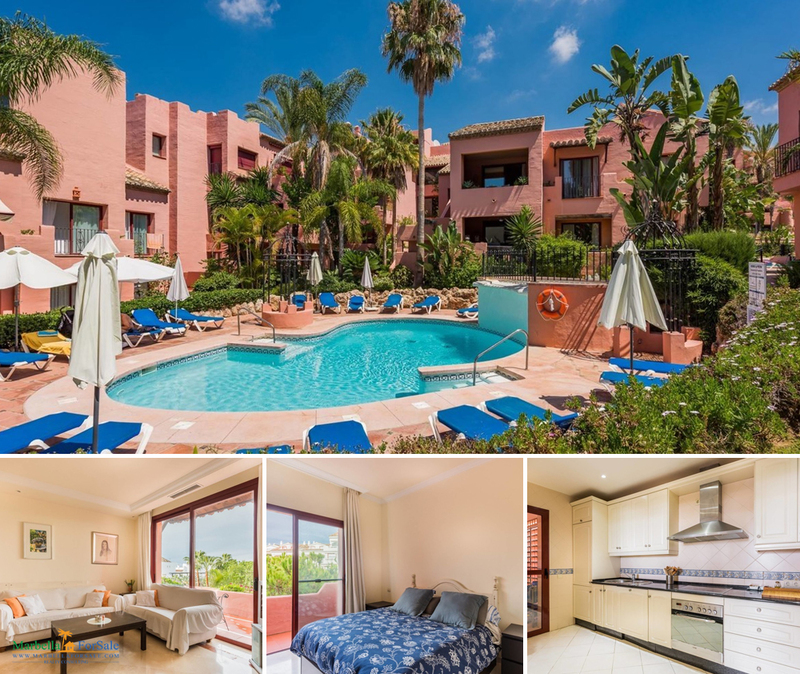 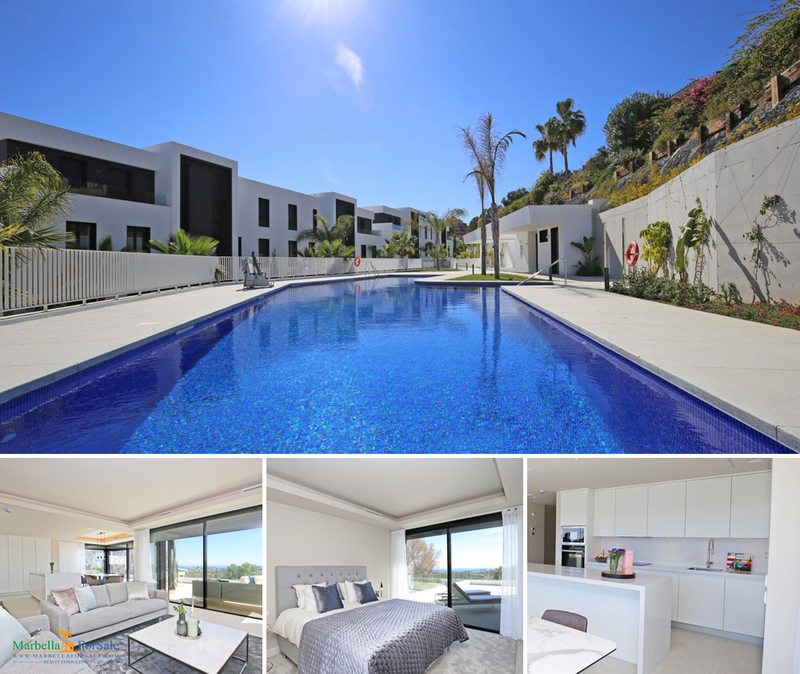 Penthouse apartment next to the Elviria commercial centres. 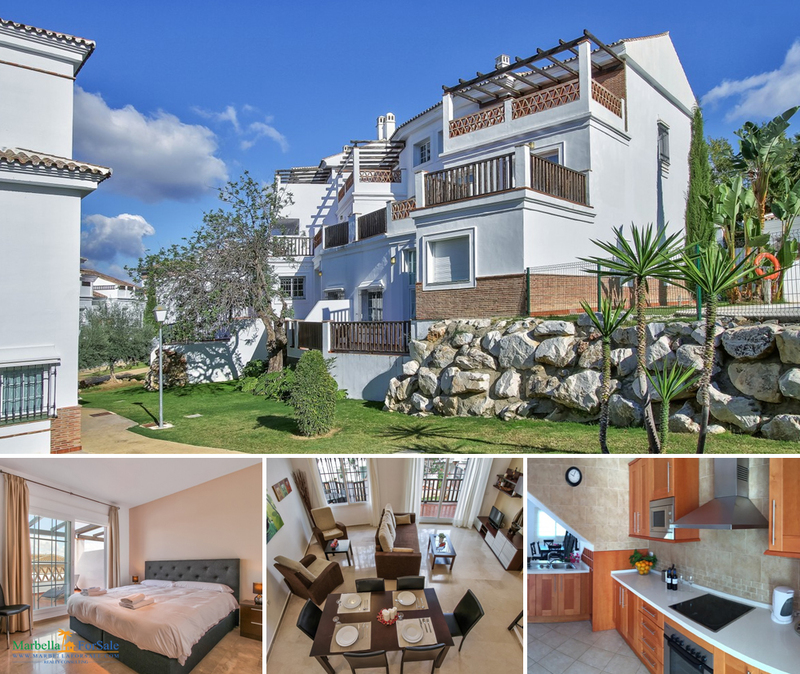 The property benefits from such a central location being walking distance to all amenities.